Blind playtesting – the art of social media! Hey everyone! Welcome back. I haven’t posted in a long time, i apologize for that, i was working frantically on one of my other game to submit it to a contest. 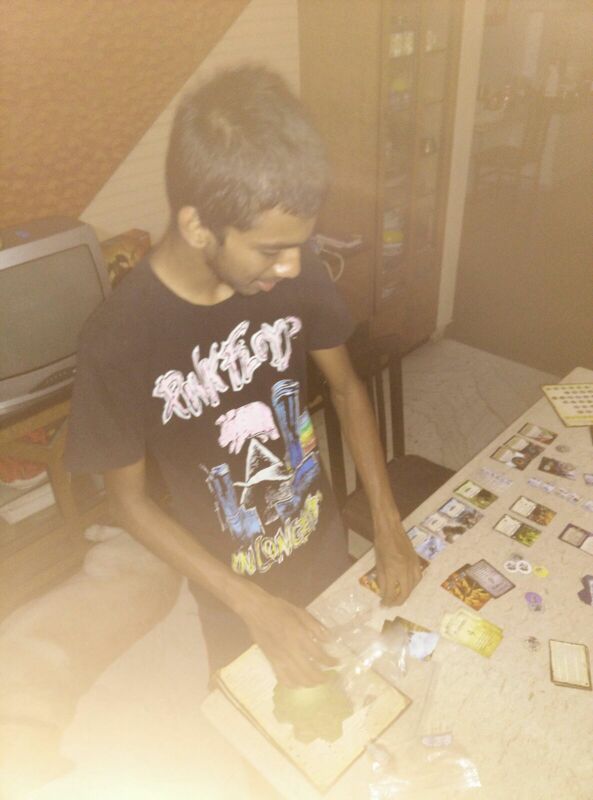 Anyway, like i had mentioned in the last post, this post will be about how to get blind playtesters for your game. Whoa, whoa, wait… what’s blind platesting? Most of you will already know this for those who don’t, it’s the most important yet a lot of times difficult part of designing a game. You made a game, you played it yourself, it works great! You told it to your friends and family and got them to play it. You got very positive responses. That’s great! But this might not necessarily mean that your game is going be enjoyed with the same excitement when it is brought to the market. For that, you will have to give it the ultimate tests! Make complete strangers play your game without you explaining them the rules and give feedback. How is that possible? Through this awesome communication network known as the internet! I host a youtube show called as ‘Print N Playthroughs’ which focuses on reviewing PNP games and other PNP related things. PNP(Print N Play) games are the table top games whose printable components are put into pages on a PDF(or even as separate images) and uploaded on the internet. 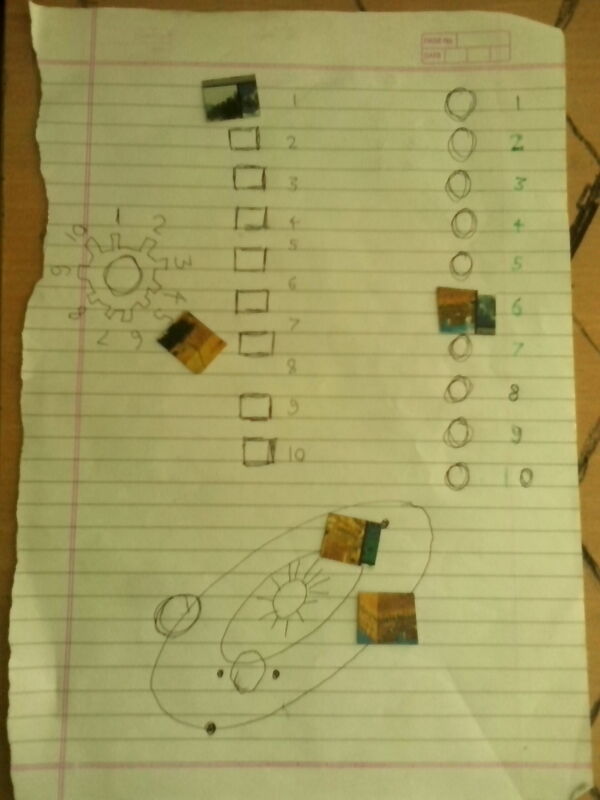 So people anywhere around the world can download that document, print it out, cut out the components and play! Anyway, now that you know what it is how to do it, let’s get into answering the main concern for new designers – How do i find blind playtesters on the internet to play my game? Well, here are some of the things i have found to be extremely helpful. Find your audience. Let people know that your game is freely available on the internet an that they can play it. But more so, give them reason to actually print it out. This is where social networking comes in. Are you active on facebook? Do you have a lot of twitter followers? Awesome! But that might not help here. Talking about it on sites like those will just help your friends or acquaintances know about your PNP. That’s not really going to help for blind playtesting as they are most probably going to prefer to play the game with you with the copy you already have. So where else? If you are a tabletop gamer or a designer, you HAVE to be on the social network of boardgaming – Boardgamegeek! Start a thread about your game, comment on others’ threads, enter you game in PNP contests there. This is one the bast platforms out there. You can also start talking about it on BGDF(Board Game Designers Forum) , The Gamecrafter etc. 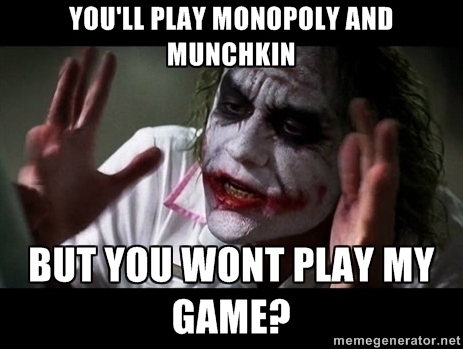 There are a lot of board game groups on Facebook and communities on twitter. Go ahead, let us know more about you game! Make It Presentable. A lot of new designers do the first step, but still find it hard to get playtesters. This is not because nobody found your game interesting. It’ s probably because nobody found it worth the pretty big amount of time and effort required to print out and craft your game. Open your PDF again and have a inspect it yourself. If your cards are very drab or dull, if your board is has a lot of back or dark colors, if the text font is unclear or is very small, that’s probably why it happened. You don’t have to be a professional artist to make your components. Nobody will be expecting beautiful illustrations on your cards. But you can be creative, use pictures, icons and symbols from the internet to make your components look attractive. I use creative common images from Flickr Commons and icons and symbols from Gameicons.net for my PNPs. Teach yourself some basic photo editors like Paint.net and Photoshop and with a little bit of practice you can come up with the professional looking stuff. When you do this, people looking at your game get instantly drawn in and will consider crafting it. Its human behaviour, if people are going to craft something themselves, they want it to look gorgeous. This is some of the card art I did for my newest design. Not showing off here. 😛 Just saying, that with a little bit of ready made pictures and icons you can make awesome components! Playtest other people’s games. This is probably the most important and effective way to get playtesters for your game. Do it without the expectation of them returning the favor. If you want get from the community, you should give to the community. There’s always the saying, “Do to others, what you want them to do to you”. Go discover some nice PNPs you’re interested in. Craft and play them and give feedback to the designers. It’s an enjoyable experience. Now, you will also know what to expect when other people give you feedback because you have been in their place. This will surely help in some way or the other. The designer whose game you have playtested might not playtest your game. But he will ask about it and make friends. He might recommend it to other interested people. Maybe not this game, but when he sees your next game that is of the particular genre that he likes, he print that out. It’s all about being a part of the community. Whatever you do though, don’t lose hope! Be patient. It takes weeks, if not months to get blind playtesters, especially for new designers. Do not skip this step or you will never know how your game actually will be when it goes in the market. See you next time and happy gaming! Hi everyone, welcome back! As promised in my last post, in this post i will be talking about the next 2 types of how playtest your game to make it ready for publishing. People say playtesting is an art. They are so very right. It requires you to use so many of your different skills. This type of playtesting is where you call your friend or game group over and ask them to play your game with you. I first introduce them to the game and tell them what it is all about. So if know their first reactions are good, i know if the way i pitch the game is good. Okay, enough talk about what to do in such tests. The real question is how do you get people to play your game with you? I completely understand. Your gaming group likes to play pretty looking and finished games and it is hard to convince them to play your game. After all, we are also not Vlaada Chvatil, Eric Lang or Reiner Knizia to get people very exited when we say “who wants to play my new game?”. How to do it then? Well, from what i’ve learnt if you stick to some of these guidelines you shouldn’t have a problem getting them to play with you. Never lie about your game. If your game plays in 1 hour don’t say its a 30 minute game. When you start to play it they will get disappointed and think it is too long when it is supposed to be. Tell your friends about the game the way it is. They will be ore interested in it. If you give them a false image of the game, they won’t be impressed. Don’t say that it is like King Of Tokyo but with more cool monsters. Tell them that it is a game that uses mechanics like that in King Of Tokyo but has different levels of monsters each having its own abilities. Show them that YOU are exited. If you answer their questions about the game in short. Or leave out parts while explaining things they will instantly get the vibe that you yourself don’t like to play it. Talk about your game. Tell people what you are making and how you think it is unique from other games. Don’t consider anyone as someone who will never be interested in playing your game. People can get interested if you try to tell them about it. Do your bit. When your friends are spending their time to help you in your game development process you have to make sure they consider it to be worth it. Make proper Print n Play components. It doesn’t require much. If you are not an artist, no problem. Just make an effort to make it look as good you can make it and print it out on cards and cut them. 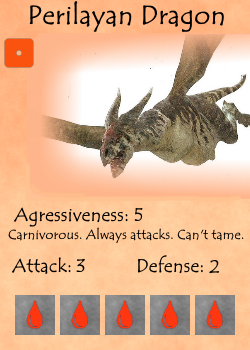 If you have the rules, print them out so players can use it as a reference. Show them that you are putting in as much effort. Just some things that worked for me. There can also been the other times when you can be like this. So use your social skills in this phase, get people to help you and help them have a good time! You can read the next post about the last type of playtesting and probably the hardest one to do as a new designer in the industry – blind playtesting. I’ll share some tips that i learnt along the way as i designed cadence. Hope you enjoyed and see you soon! Hey everyone, So for a while i’ve been thinking about the next topic for the second post to my blog. There are just soo many things i would like to share about in my game design experience, but instead of continuing with the story of how i made Cadence, i thought in this post i would love to discuss the most important and a lot of times underdone or even neglected thing in game design. Playtesting! For those who don’t know, as the word suggests, playtesting is testing your games faults, glitches, strengths an weaknesses by playing it. This is an art, as important and skillful as actually getting the game idea. For Cadence, if it weren’t for playtesting, it wouldn’t have been half the game it is right now. Because a lot of the big points of interest that people find in it were added as it got developed. I will talk about the most feared but effective one in this post. You can surely check out the next post for details about the other 2 types. Solo Playtesting: Do you have some unused papers? Books you may not use? Tear out some pages and craft some cards and components and write some basic essential stuff on them. If you draw well, that’s a bonus, sketch some minor details on the cards. Now, play it with yourself! Be all the players and see if the game works, what’s missing, is there anything clunky? Does it feel like you want it to feel? What can you make better there(remember, there’s always something)? So remember designers, its something i’ve learnt the hard way. My first game(before cadence) was sent back to the drawing board by me simply because didn’t change it enough from where i started. My second game(Cadence) is the game i want to be the first game i want to publish and im so exited about because it has changed so much. Don’t be afraid to improvise on your ideas. See you in the next post. Happy designing! I Made A Card Game… How About Kickstarting It? Hey everyone, My name is Tom Hardy and I made a card game. But then a lot of people have. Probably you have too. I plan on kickstarting it. Again, nothing new. So why the blog? I wanted to talk about the design process, what i went through, my experiences, how i would make my way to the launch. The name of my game is cadence and it’s a microgame. 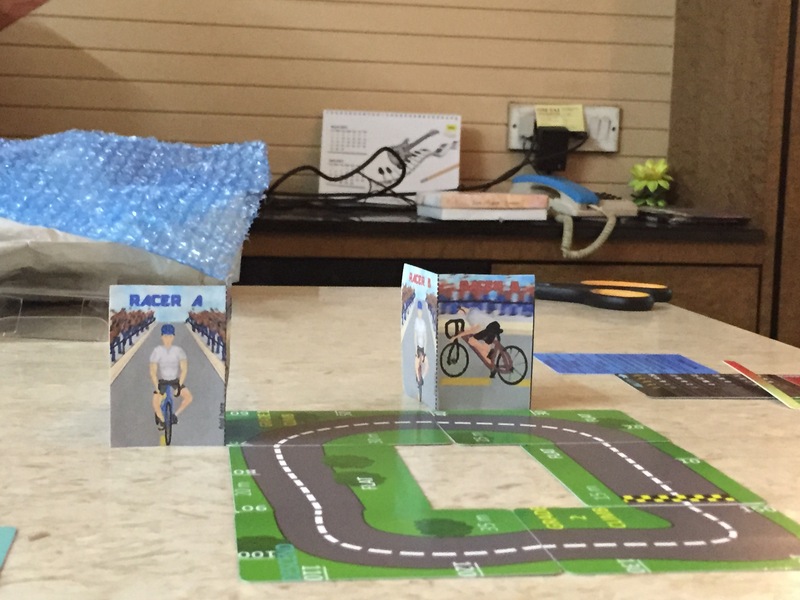 Not just a microgame, its a game played with only 18 cards and no other components about cycle racing. 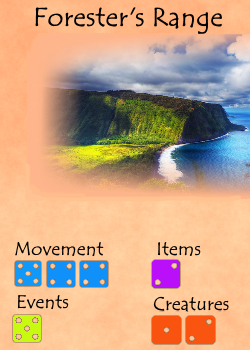 It is based on a mechanic where cards are placed on the table in such a way that each card shows a stat on another card and you can slide, shift or rotate cards to change stats and do different things. It’s a very tricky concept which i brought out through a contest held an year earlier on Boardgamegeek called as the 18 card Microgame Contest. The rules say that you have to make a game with just 18 cards and no other components. I looked at my second favorite hobby, and turned it into my first favorite. 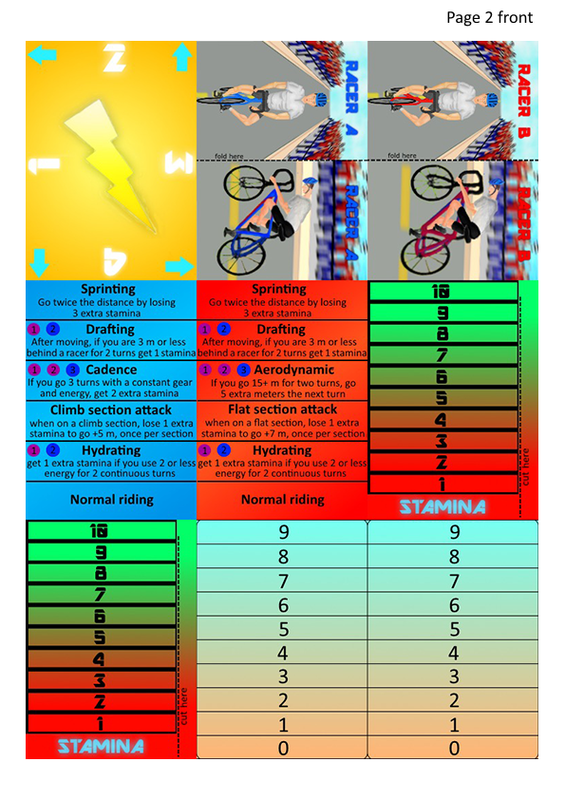 I thematic cyycling game of 18 cards. If you are reading this you are probably not a new designer, but you might like to read about some of the things i learnt about game design in the process. Game design as i used to think has 3 phases. In this post i’ll talk about the first 2. 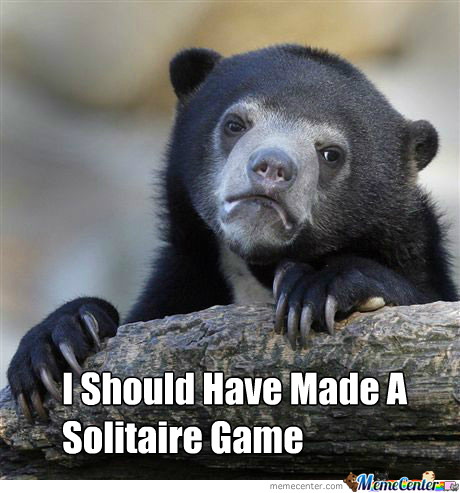 Inspiration Phase – You are thinking about making a new game, or you’re probably just roaming around in a park. This phase is about that alarm that goes off in your head and you think “Hey, that could be a pretty cool game!”. There, that’s your first step to a very very successful game project. Capture it. Go ahead with it no matter how vague it sounds. With cadence, this was when i started to think about making a game for the contest. I just couldn’t think of a very fascinating theme. Then, out of nowhere, i thought abut doing a game on something i do almost regularly and something i know a lot about. Cycling. It’s almost always best to go with a theme that you can relate to, you know about and most importantly you are exited about. Always ask yourself a question, “Why am I the one who is going to design this game on this theme?”. Its all about finding hat special relation between you and your theme or main aspect of the game. The Brainstorming Phase – This is often the most difficult, but the most fun phase. At least for me. If there are 100 games that go through the inspiration phase, 10 actually make it to this phase. Why? Because this is where time and effort starts to show up. You are going to make a game about solar systems. Great! But how? What will be the rules, the length, the components? This phase is about figuring out these things. I’ve learnt that it is good practice to start with setting goals for yourself or even restrictions. 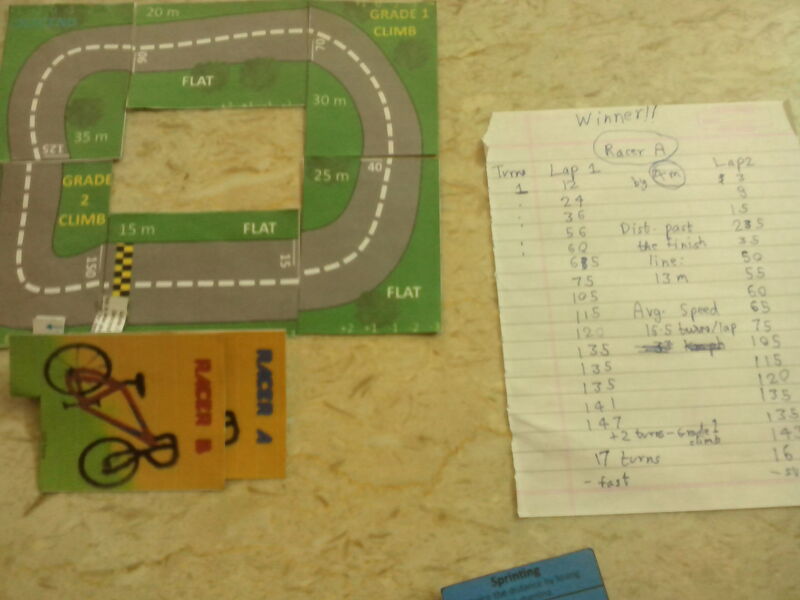 For cadence, my restrictions were pretty clear, make an entire cycling game in 18 cards. As for my goals i wanted to challenge myself so i told myself, it should be thematic and simulating. It should actually feel like you are on the roads racing on the track. It should be very strategic and should make players really plan out their tactics every turn. I’m very happy to say, that i think i’ve achieved at least 80% of these goals as of now. But that was only after the next 2 phases. When i brainstormed first about cadence, i hadn’t achieved even 10% of these goals. That was because i didn’t keep in mind my audience. Definitely keep in mind your audience for the game right from this phase. You don’t want to make a euro game of action point allowance on making cocktails at a party. So if you are making a game about making cocktails, consider drafting, set collection… brainstorm with a structure of your goals and audience in mind.